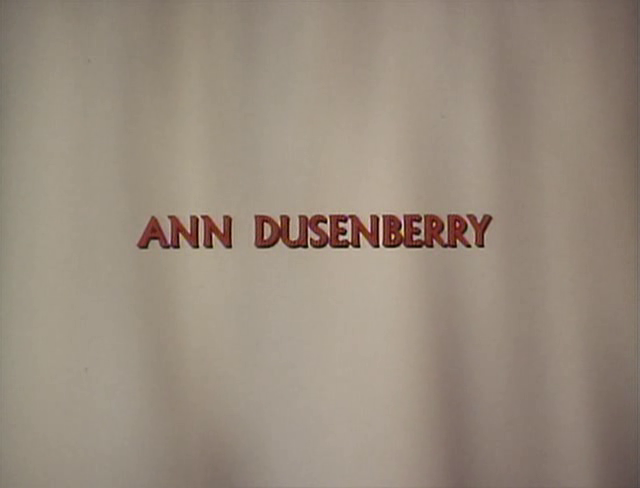 In 1977, Ann Dusenberry appeared in one of the largest roles so far in her career. 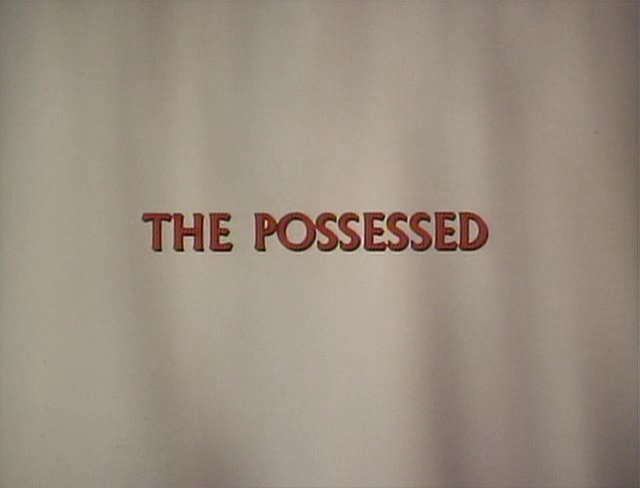 The role was in a TV move titled The Possessed where she portrayed a beautiful young student at an all-girls school. Having only begun taking part in film and television projects about two years previously, this was a terrific showcase for the the talented actress. One aspect of Ann Dusenberry's performance in The Possessed that many have noted was the fact she played a key scene in the movie opposite an actor who was on the cusp of becoming excessively popular: Harrison Ford. These two had a lot of chemistry in their single scene together. This was the only real horror movie, besides Jaws 2, that Ann Dusenberry ever participated in. Undoubtedly, the lovely actress would have been great in a slasher flick if she had decided to do one...but, alas, horror film fans can only see her in these offerings.